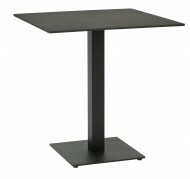 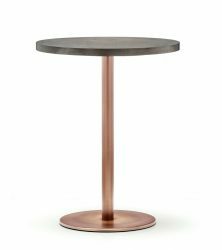 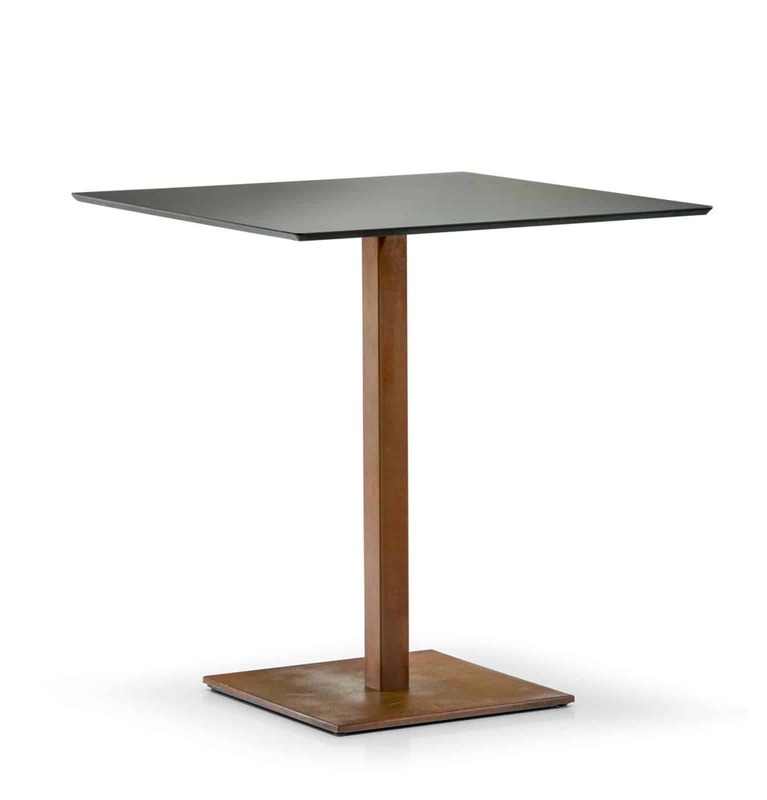 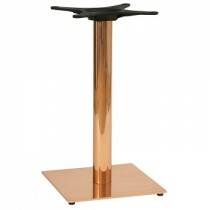 The Brushed Inox Table Bases are available in Copper, Bronze or Brass. 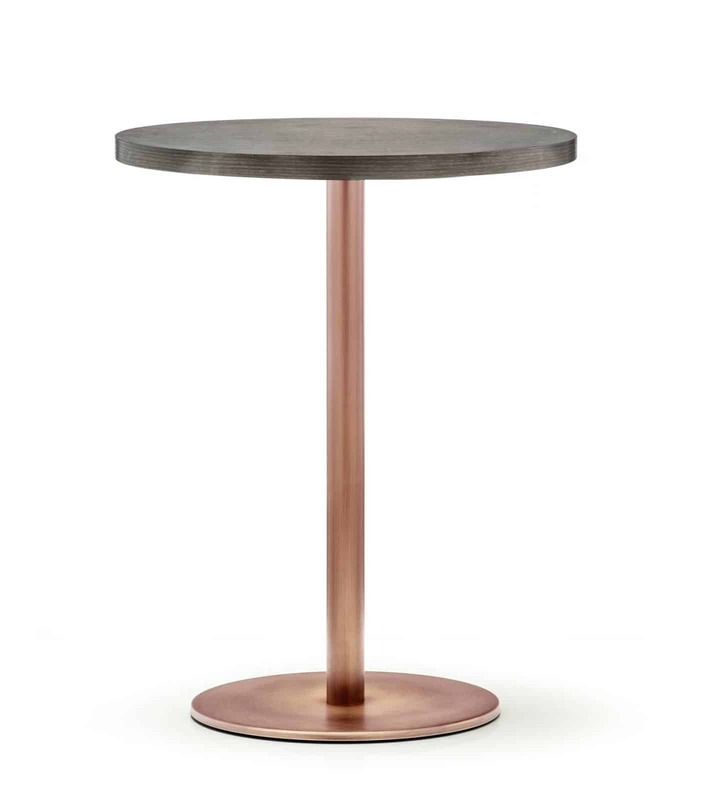 Available in Coffee, Dining and Poseur Heights. 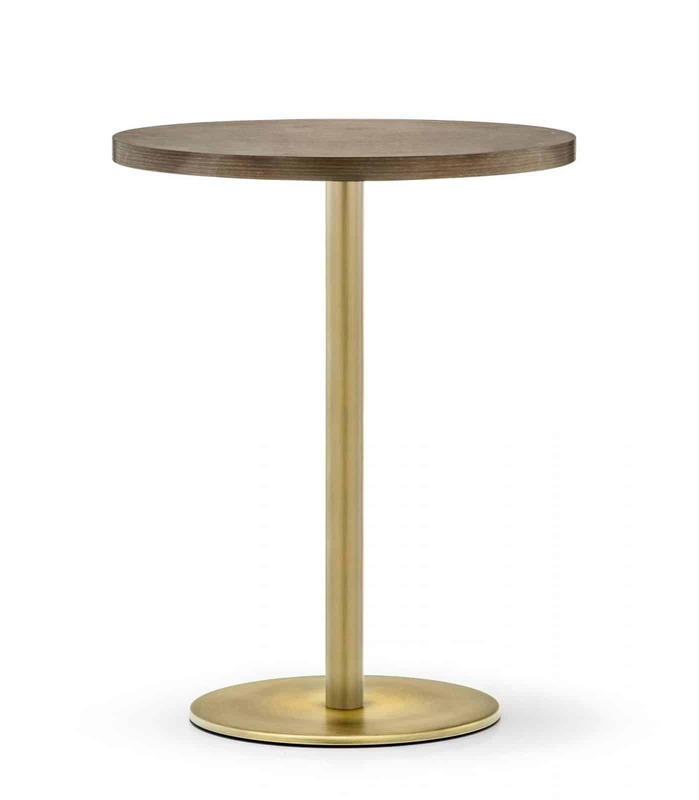 Circular or square bases depending on which tops being used.